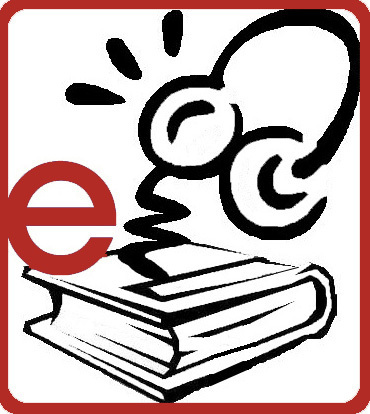 Sign up today for a weekly email newsletter of all the new stuff we have at the library! Check out our newest arrivals by category. Click on the book cover to go straight to the catalog, where you can place yourself on hold for the book. All you need is your ibrary card and PIN number! 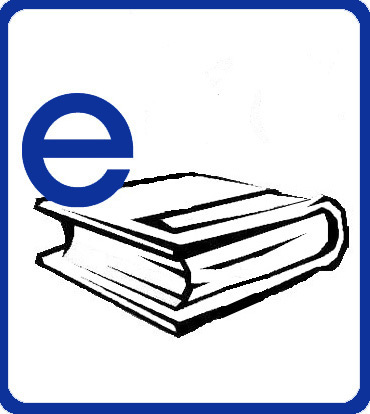 Brought to you through WOWbrary - sign up today for a weekly email newsletter with all the newest arrivals. Use our Library's Card Catalog to search for these new books and place yourself on hold! All you need is your library card and PIN number!! 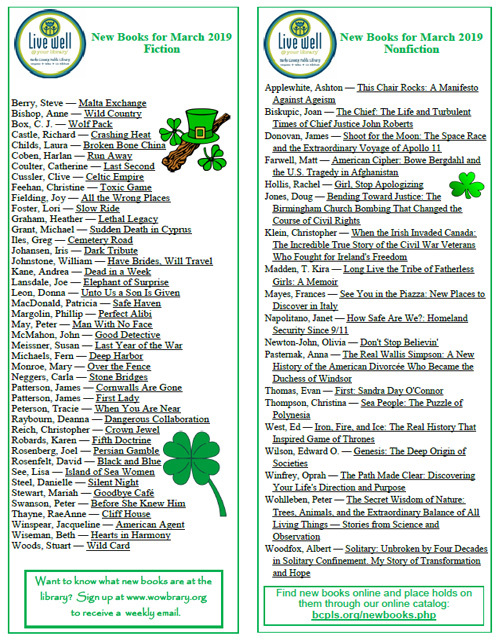 Click on the photo below to download the pdf of this month's new book list. 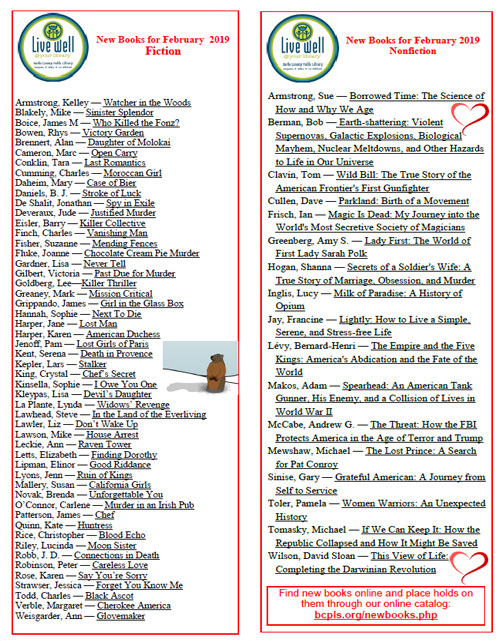 Older New Books Lists: Click to Download!